love to see an old thread resurrected! I've got a pic of my feet on the beach, such a cliche, from my early days, it's also one of my oldest images, and the editing is terrible, but it's in the top line at SS and is hands down my best seller. I've reshot the concept, with better editing, and those don't sell at all. I have 2 images, image of sunset over farmland, one has been "properly" edited with multiple exposures to included the properly exposed sky and balanced foreground, the other is one of the set, with the fully blown out sky being all white, that one has sold well and the other "correct" image.... 0 sales. These aren't regular sellers but I often think of how customers don't see the flaws we see. Some technical flaw that would render an image "ugly" to me doesn't even register with customers. Reminds me to lighten up and relax a bit, and makes me want to say the same to editors. love to see and old thread resurrected! 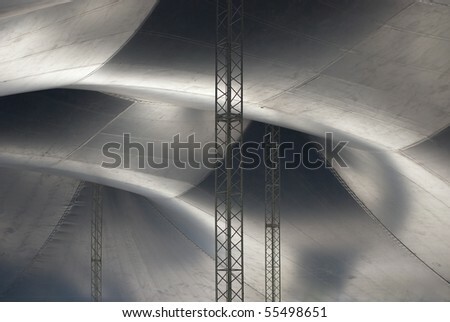 Most Microstock sales are for ephemeral uses and may only be glanced at for a few seconds. Customers are generally not searching for an aesthetic or technical masterpiece but something that will do. I have a terrible photo that sells several times each day. I'm not showing it to you - it's bad. Don't know if it's bad enough, but the thread reminded me of shots I took, when I was doing something else, and they have sold. Working at an event, I took a break for lunch. 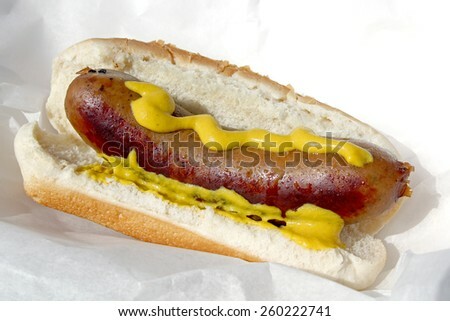 Put the Brat in the Sun with a carefully designed squiggle of mustard. Snap, and it's gone before it got cold. Quick edit when I got home. Has sold enough times to pay for itself. "Free Lunch"
I love this thread. Funny, but extremely interesting. I'd agree, many aren't bad pictures but they are not usual Micro pictures. In my very early days, I had shot some peanuts and salary text photos. Those have bad edits. Those sell every month beginning and ending. Many with feeling down and burnout download them in good numbers. Another image with blankets, sells a lot all the months. My top seller on SS. Taken with a Sony Mavica CD-300 in 2002. Just sells and sells and sells. Go figure. Woah, nice! Although I am a little disappointed it’s from a post floppy-disk Mavica, which would further enhance the story. Hey, I wish I could afford to fly down to the amazon and retake the picture with my Sony a6500, but, well, you know. By today's standards, the Sony Mavica CD-300 is crap, but back in 2002, it was a $1,000 top of the line prosumer camera. Never judge the past by the present. where do it will sell or not? Bad Behavior has blocked 67605 access attempts in the last 7 days.